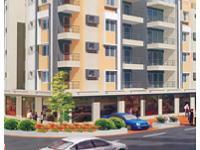 Looking for a property in Sabarmati? 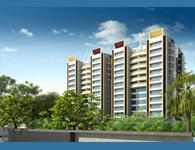 Have a property in Sabarmati? Have a good knowledge of Sabarmati? Share it and become a Locality expert. 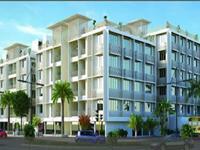 Sangath Skyz, An abode where your dreams touch the sky! Blessed with amenities, "Sangath SKYZ" will provide a heavenly experience...up above the sky, where you can breathe easy.